I'm in Stuttgart at the museum for 1 night doing a Euro trip. Does everyone get the emission sticker or is it thrown upon not to have it? I got away with it in Cologne and Munich a couple of years ago - hadn't even heard of it though. Without trying to tempt fate, chances are you will get away with it, especially if you don't park on the street. We will be parking at the museum and the hotel, that's it plus the Hotel outside Stuttgart. Can the GB sticker go in the back window? Don't think you need a GB sticker if you have euro plates....you can buy euro GB stickers for pennies on eBay....have used these lots of times with no GB sticker and no issues. 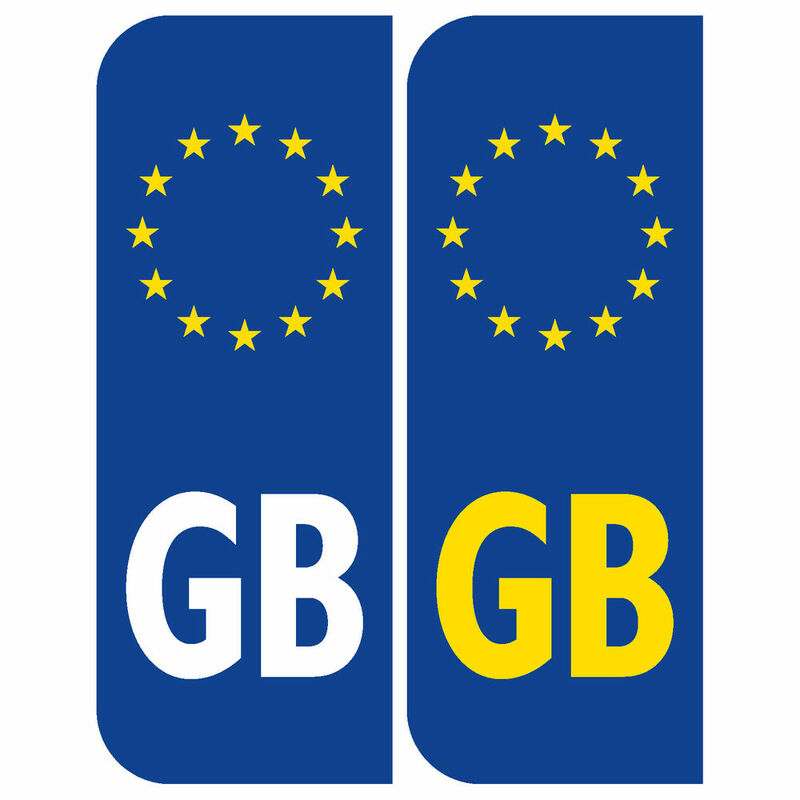 GB Stickers are compulsory within the EU unless your UK registration plates display the GB Euro- symbol (Europlates) which became a legal option from 21 March 2001. The Euro plate must comply with the new British Standard (BS AU 145d). The Euro plate is only legally recognised in the EU; it is still a requirement to display a GB sticker when travelling outside the EU. Image of euro GB stickers. It's dead easy to apply for, and they actually send you the sticker before you pay for it! Imagine that happening in the U.K.! !